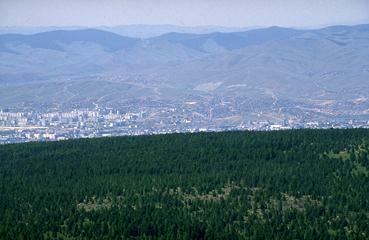 Ulaanbaatar is the capital city of Mongolia. Its recorded history goes back some three hundred and fifty years. 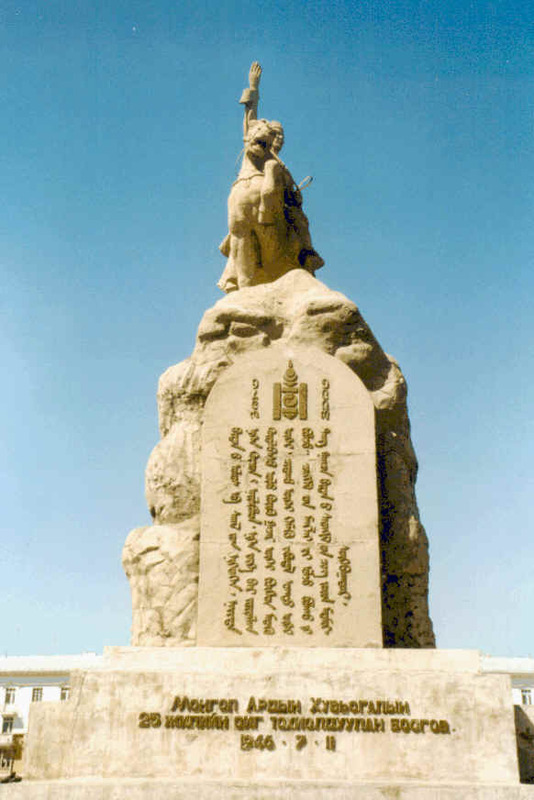 The term 'city' was an unfamiliar concept in Mongolia during most of this period, however, and the nomadic settlement moved some thirty times after its founding in 1639. The Mongols are a people with a rich cultural heritage. There are many different and very unique art-forms that are indigenous to Mongolia, and many Mongolian artists excel in non-traditional areas of the performing and aesthetic arts. Ulaanbaatar's arts community reflects this rich heritage with its many offerings of performances, exhibitions. 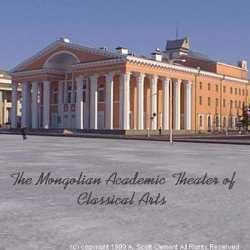 Mongolia's State Opera Theater is a shining example of this rich heritage. 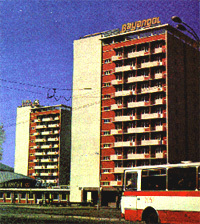 Bayangol Hotel of Mongolia is situated in the heart of Ulaanbaatar city, capital of Mongolia. With over 200 rooms Bayangol hotel is one of the oldest and the most experienced hotel of the Mongolian tourism industry. You will find anything quite like this that matches in granduer, comfort and style in Ulaanbaatar. Flagman of the Mongolian tourism industry Bayangol hotel boasts with its biggest restaurant in the city, luxury rooms, good services. 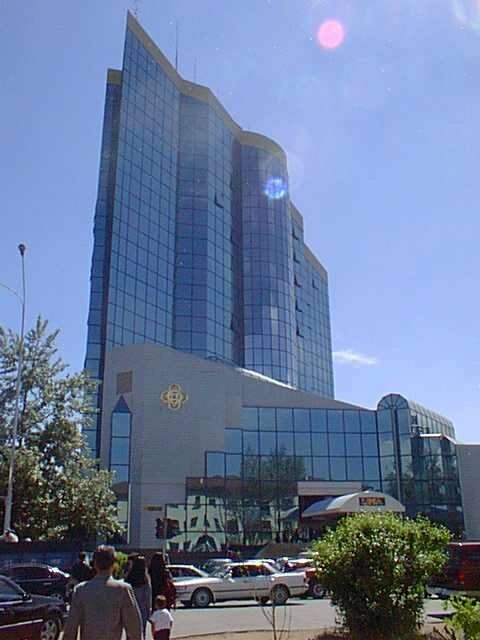 Bayangol hotel receives more than 40 per cent of the total organized tourist traffic to Mongolia and extends its services to the Embassies and International Organizations both in Ulaanbaatar and abroad. Management of the hotel wishes you a nice stay with us. 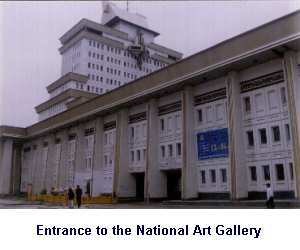 Since its establishment in 1989, the Mongolian National Modern Art Gallery has consolidated its position as one of the foremost art institutions in Mongolia, initiating and presenting significant national and international exhibitions by maintaining a strong commitment to Mongolian visual art from the year 1921 and to the different international projects and art exhibition exchanges. The Gallery is ideally located in the heart of Ulaanbaatar off Sukhebaatar square. 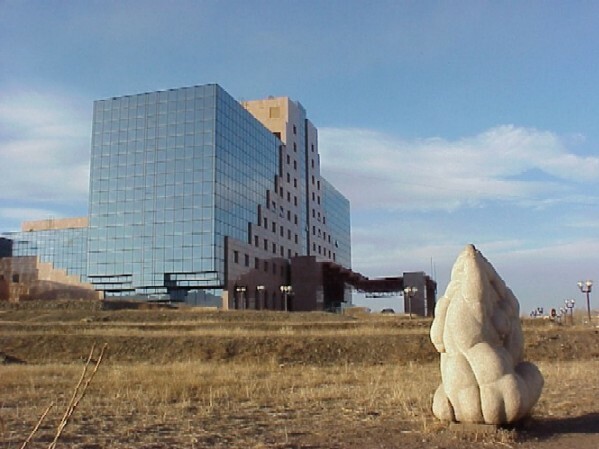 The Gallery continues to demonstrate, through its significant collection of Mongolian Modern Fine Art, a research collection of over 4000 items. These include traditional paintings, fine art, sketches, sculptures and traditional handicrafts along with a database of more than 1500 Mongolian artists. 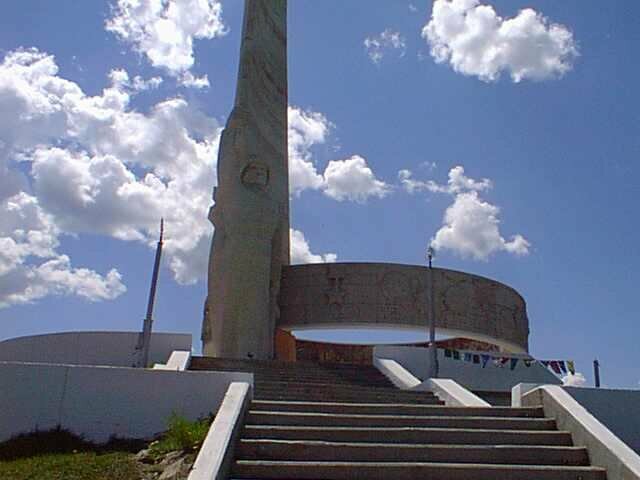 Conferences and education are important components of the Mongolian National Modern Art Gallery's programs. Only 10 per cent of its holdings are being displayed in its exhibition hall. Every year, the Gallery holds a series of art exhibitions of both domestic and foreign artists and from both external sources as well as from its own collection. 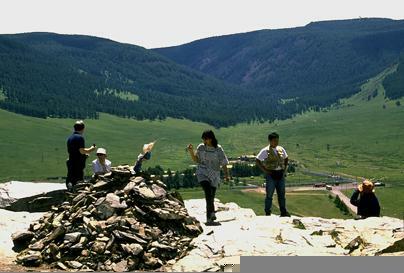 This unique mountain area, directly south of Ulaanbaatar, was proclaimed a protected area in 1778 by the city's secular and religious leaders. Looking south from Ulaanbaatar today, one sees virgin landscape and a horizon unmarred by construction or development. This farsighted policy has been reinforced by recent legislation, approved by Parliament, that controls land use of the area. Bogdh Khan Uul (uul means mountain) is therefore one of the world's oldest national parks. Conservation of the area began as early as the twelfth century, when Turil Khan declared the mountains sacred and prohibited logging and hunting on them. This reflects a traditional consciousness in Mongolia of the need for conservation in a nomadic economy that depends directly on careful stewardship of land.